An exhibition at St Giles Cathedral this month will showcase the work of Christian Aid in Bolivia, including a project that has been supported by the Church of Scotland Guild. Trish Gentry, a retired shepherdess from Yetholm in the Scottish Borders, travelled to the Amazon rainforest with Christian Aid and is now exhibiting the photographs from her trip. The exhibition, entitled ‘Inherit the Earth’, by award winning photographer Elaine Duigenan, shares stories and images of Christian Aid’s work with indigenous communities on projects such as solar ovens, water pumps and community vegetable gardens designed to improve food security. The Church of Scotland Guild has raised nearly £90,000 for the solar ovens project over the past three years. Trish Gentry, 70, who is a member of the Guild, said: “Visiting the Bolivian Amazon was an experience I’ll never forget and such a contrast to my life in the Borders working with sheep. 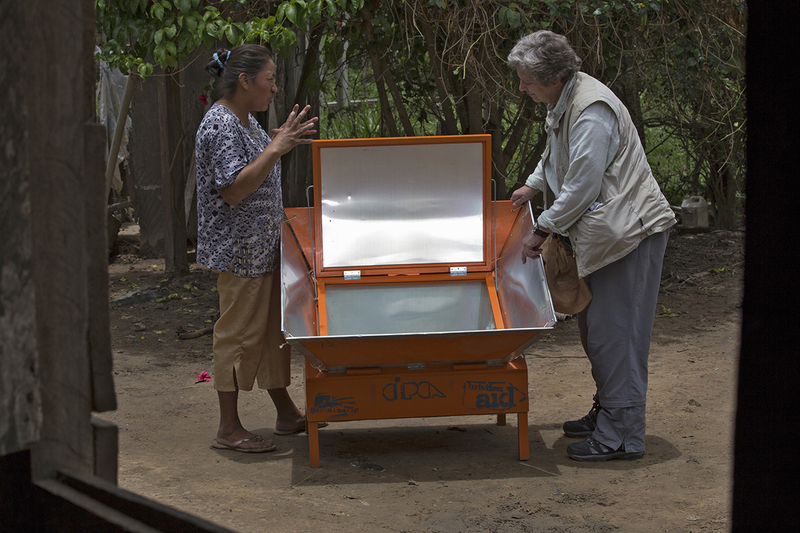 What struck me was seeing how something as simple as a solar oven for example could have such a positive impact on people’s lives and this is one of the reasons why I have chosen to leave a legacy in my will to Christian Aid so that similar projects in Bolivia and around the world can continue to receive my support. The ‘Inherit the Earth’ exhibition will be at St Giles’ Cathedral, Edinburgh, from 11th to 26th April and St John’s Church, Edinburgh, in June. 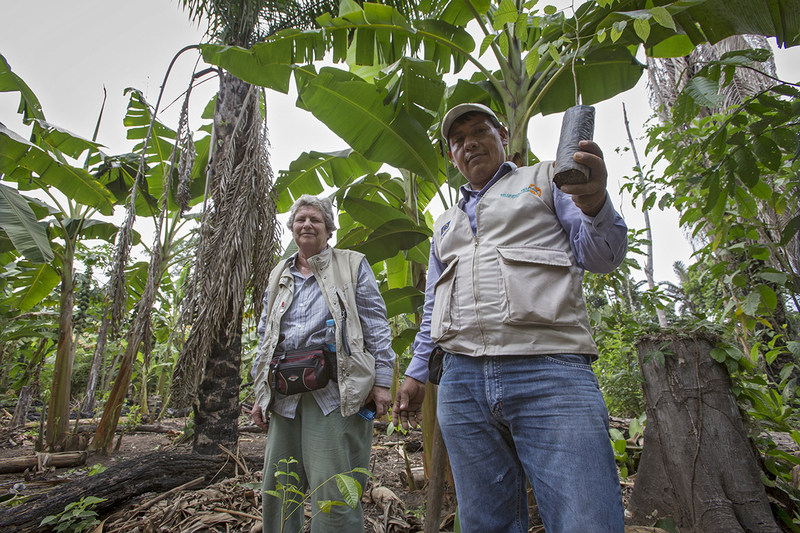 You can find out more about Trish’s story, including footage from her time in the Amazon rainforest, on the Christian Aid website. Find out more about The Church of Scotland Guild.